Roku is making some big moves today as they recently announced no less than five new streaming players to head into the holiday season. For those unfamiliar with Roku, Roku is a streaming player similar to Apple TV, Fire TV, Android TV, etc. that allows you to stream TV, movies, and video directly to your TV via the Roku appliance. Roku features access to over 3,500 streaming channels including 350,000 movies and TV episodes in the US. 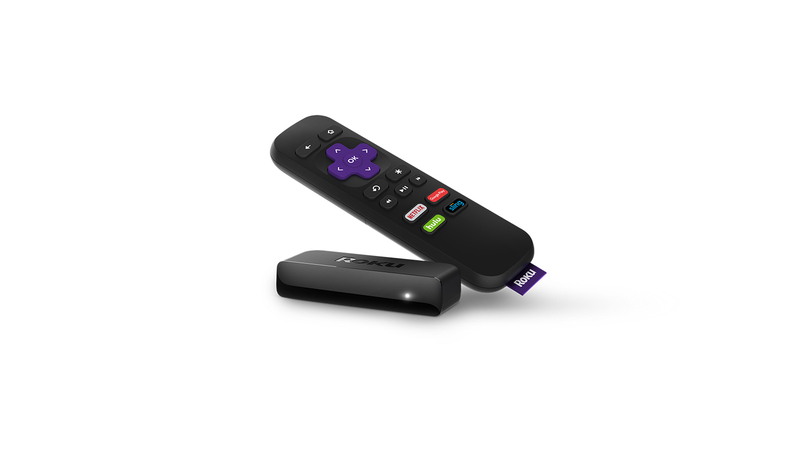 At the entry level is the Roku Express and Express+. These are the most basic streaming appliances that will be capable of streaming 1080p HD content. Both devices will feature 802.11 b/g/n wireless connectivity, HDMI connection, an included IR remote, and an optional adhesive strip to mount to the TV. The Roku Express+ also features a composite jack and composite AV cables for connecting to older TVs. 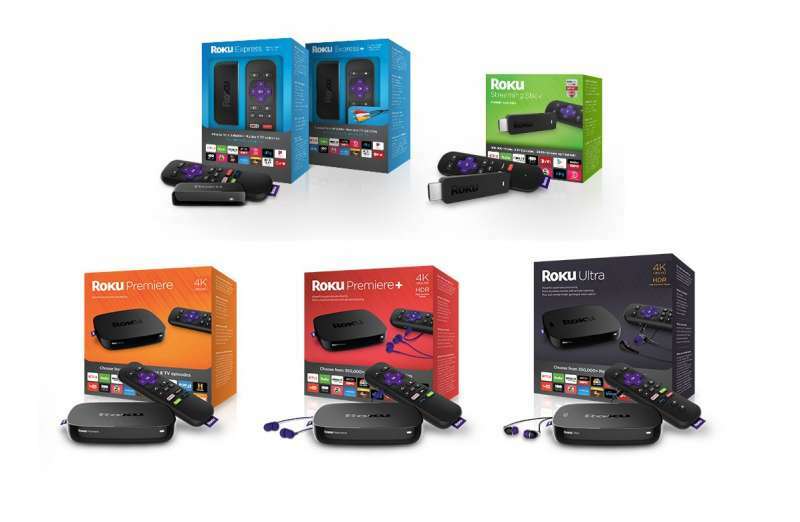 The Roku Express will retail for $29.99 and the Roku Express+ will retail for $39.99. The Roku Express and Express+ will begin shipping October 9. The Roku Express+ will only be available exclusively at Walmart. 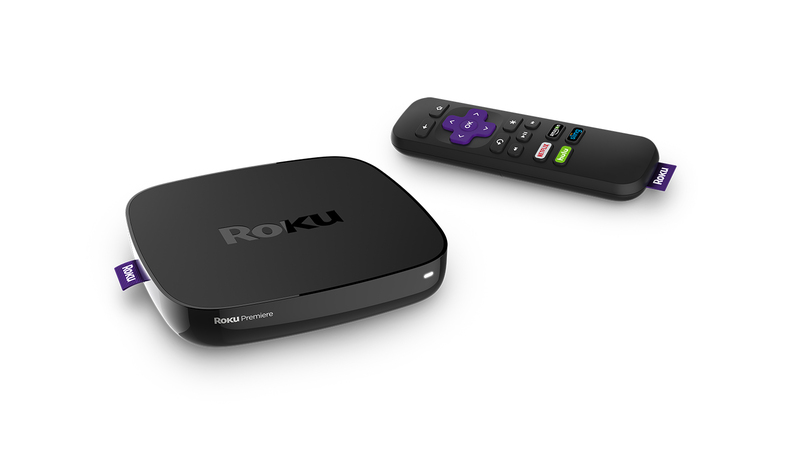 In the midrange is the Roku Premiere and Premiere+. The Premiere and Premiere+ is designed to work with both 1080P and now also 4K. To support the higher bandwidth requirements of 4K, the Premiere and Premiere+ also supports 802.11ac MIMO dual band wireless and includes a quad core processor. Included is also a IR remote control and a night listening mode which adjusts sounds to maintain volume consistency for viewing at night. In addition to all the features mentioned previously, the Roku Premiere+ also features HDR support for a more complete range of colors, enhanced microphone with headphone jack for private listening, MicroSD card slot for additional channel storage, and ethernet for wired internet connectivity. The Roku Premiere will retail for $79.99 and the Roku Premiere+ will retail for $99.99. The Roku Premiere and Premiere + will start shipping Oct 9. The Roku Ultra is the flagship Roku product which will include all features of the Premiere+ along with a few additional features. Additional features include Dolby Digital/Dolby Digital Plus decoding for improved surround sound, optical out, USB port for local media playback, remote with voice search, headphone jack and gaming buttons, and a lost remote finder that finds remotes with a touch of a button on the player. The Roku Ultra will retail for $129.99 and will ship on Oct 9.